Each year Bishop Sudarshana Devadhar invites all New England Conference clergy to join him at a Pre-Lenten Gathering, a daylong spiritual retreat, to help clergy center and prepare for the Lenten season. 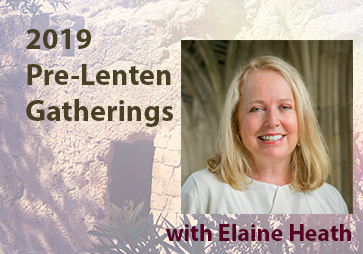 These gatherings are sponsored by the Episcopal office and the Board of Ordained Ministry. Feb. 12, 2019 - Lake Sunapee UMC, Sunapee, NH - This session has been canceled due to the predicted snowstorm. Click the links to learn more and register.